The Air Jordan 3 Is such a classic silhouette. No matter how it's dressed, the sneaker looks amazing. 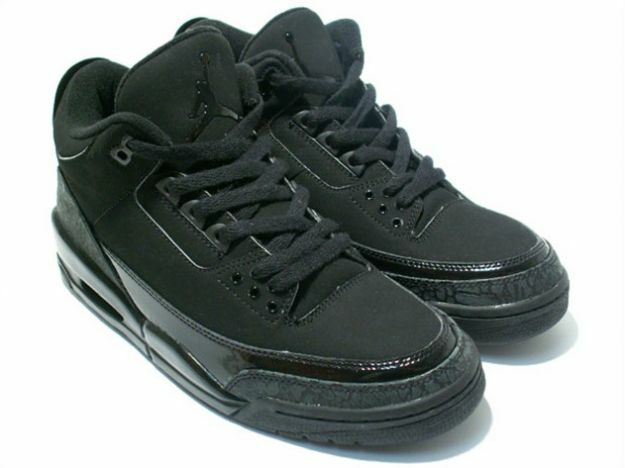 The Air Jordan 3 Black Cat is a simple colorway, but features some special materials. The suede upper is completely covered in black along with matching patent leather and elephant print. This simple black design makes for an instant hit.